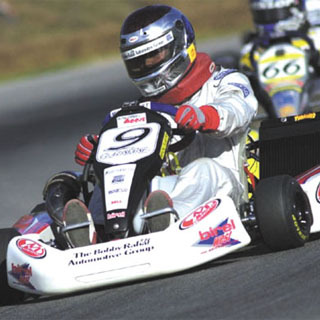 Reach breath-taking speed and experience the competition of jostling for first place while keeping an eye on that chequered flag ahead at Europe's Largest Karting Centre Pallas Karting, Co. Galway. 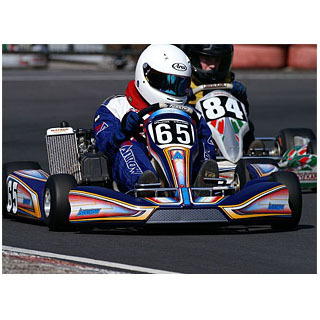 Choose from great adrenaline filled karting experiences for young beginners and older advance kart drivers. Expert tuition and safety briefing is provided with each experience. 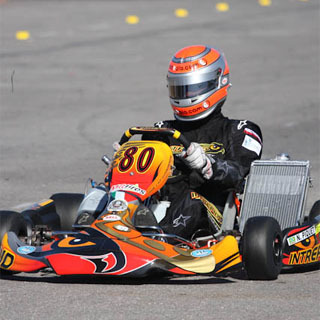 Minimum participant is 12 years and 16 years for advanced karting. Pallas Karting is located in Tynagh, Loughrea, Co. Galway. 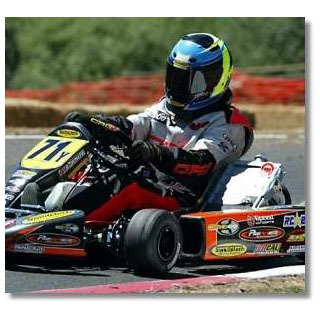 Karting operates Monday - Friday with some weekend availability. Advance booking on AllGifts.ie is required. Open until 19.00 Thursday and Friday. Earlier for winter. In Loughrea, we are 1 hr from Galway, Athlone, Thurles, 1hr 15min from Limerick, Portlaoise, 2 hrs from Dublin. Pallas Karting is Europe's largest karting centre with two Motorsport Ireland approved tracks. Pallas Karting’s two state-of-the-art tracks are tarmac with the Extreme track being 11 meters wide. Both tracks are timed so come on down and try break the new lap records! With fun and safety in mind, the tracks are designed to exercise all your driving skills. Pallas Karting’s tracks have been approved by the Motorsport Ireland. Your friends and family can watch all the action from a raised viewing platform with a reception area and snack bar. At Pallas Karting you can experience the excitement and adrenaline rush of one of the fastest sports in Ireland. Whatever your experience or level, Pallas Karting has an activity for you with the utmost safety provided always. How it Works: Use this gift voucher on AllGifts.ie to make a booking with Pallas Karting. Or you can swap this voucher for any other gift or voucher listed on AllGifts.ie. Simply follow the instructions at the bottom of your voucher.